Energy Innovation Awards launched – £10,000 up for grabs. 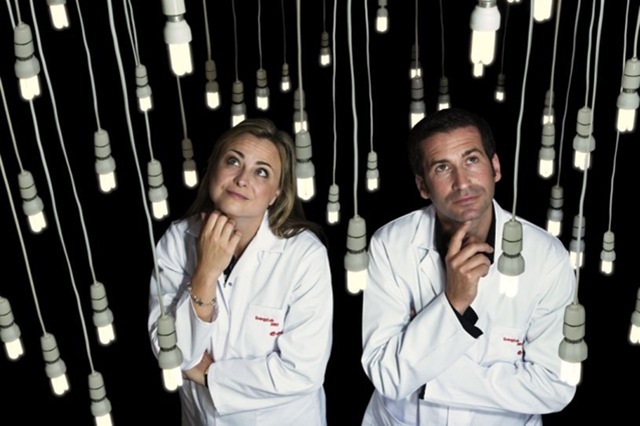 Potting shed inventors, entrepreneurs or anyone with a bright idea is being encouraged to enter the E.On Energy Lab Award. Touted as a nationwide talent search, the award aims to find Britain’s next big innovations in energy efficiency. Philippa Forrester of Tomorrow’s World fame and TV presenter Oliver Heath were roped in to launch the awards and a jolly nice picture they make too. £10,000 will be awarded to the winner. Entries need to be in by 30th November 2007.